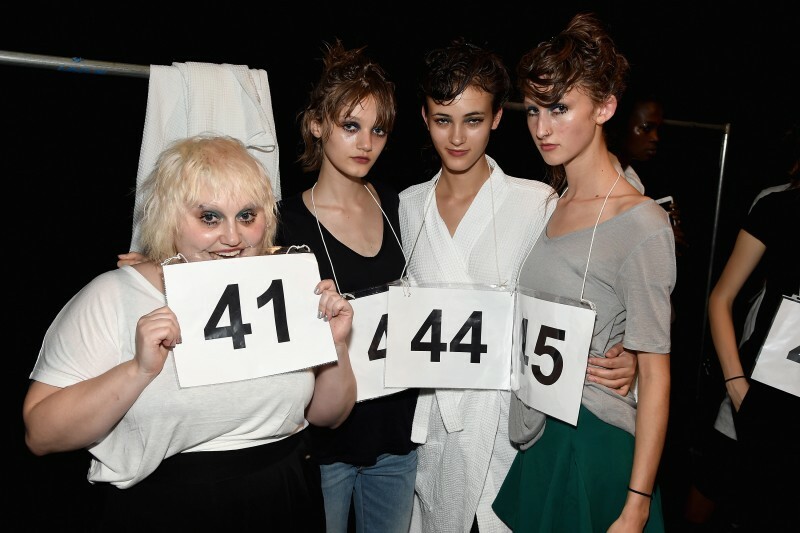 Look who made a surprise appearance on Marc Jacobs‘ runway last night! 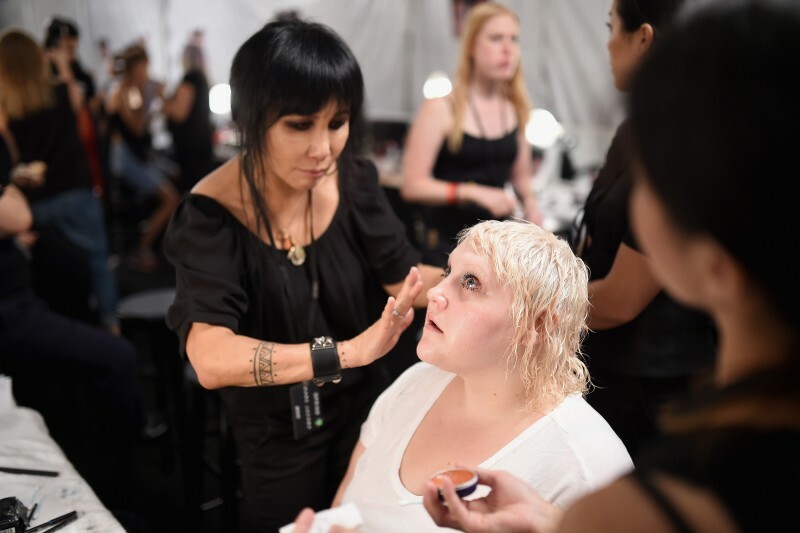 Beth Ditto showed over her curves in a plunging white gown sporting messy bleach blonde locks at the Ziegfeld theater. This isn’t Ditto’s first time on a catwalk. In 2010, Ditto not only performed at the Jean Paul Gaultier show in Paris, but she also walked the catwalk for in a pair of fishnet tights and a specially made mini dress. When ditto walked down the runway, the crowd erupted in cheers and applause.